The Sta. Mesa site aims provide affordable housing to key locations in the Quezon City area. 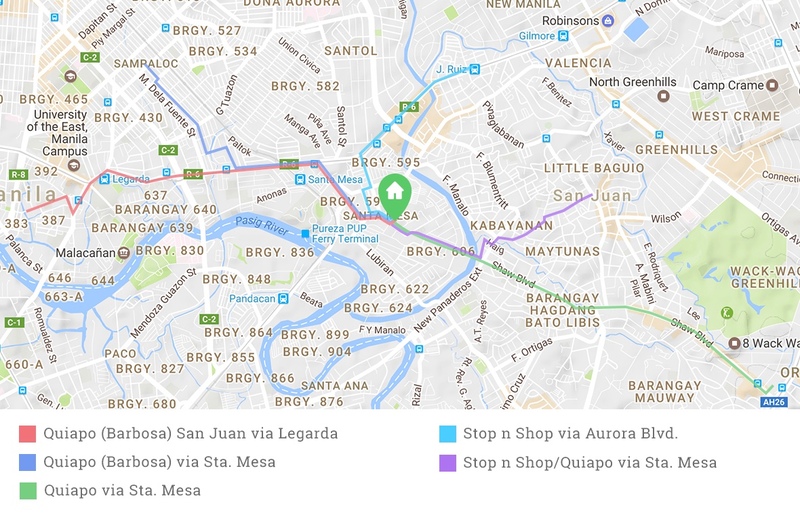 Citihub sites are conveniently located near key points and Jeepney routes along the metro. Rent starts at just P1,900/month for our fan room, and P2,500/month for an air-conditioned room; Mattresses, lockers, drawers, and utilities included. Citihub is only possible through the use of sustainable eco-friendly solutions, and is backed by everday Juans like you and me. Safe, clean, and affordable housing for only P1,900/month.